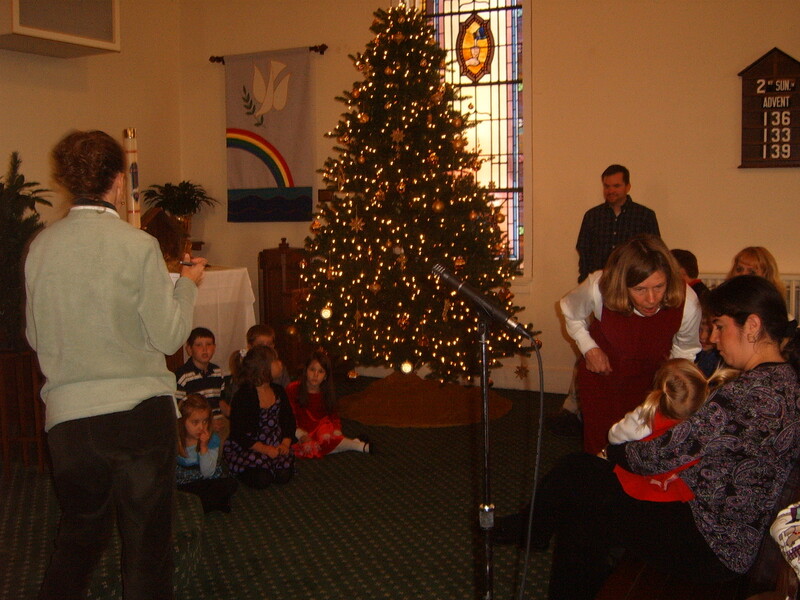 Zion Arendtsville United Church of Christ > Pageant practice begins! 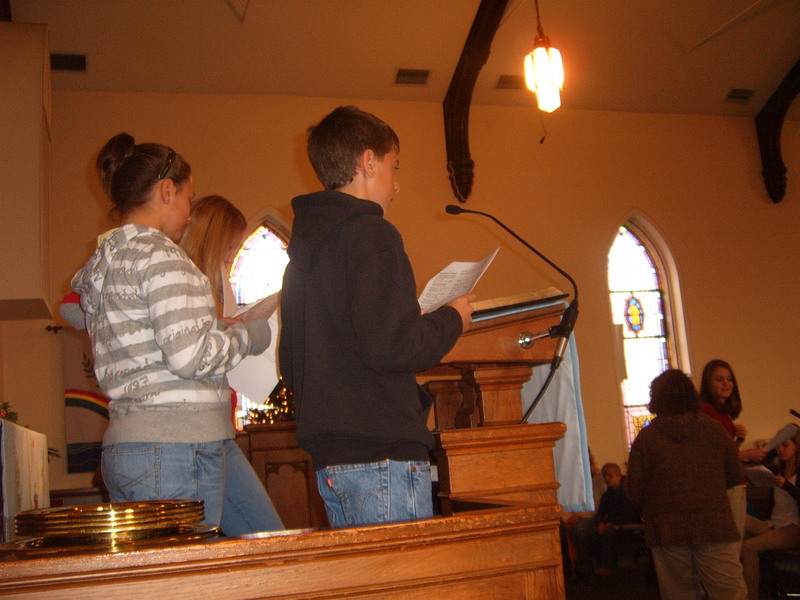 Our annual Sunday School pageant will be held on December 19th during worship. Join us for this special event.